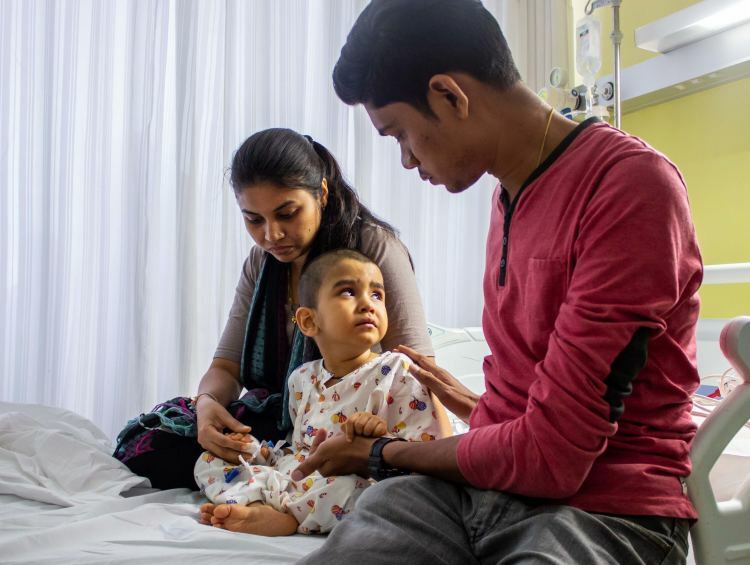 3-year-old Aditya showed no signs of illness when he was born. Rupali and Manoj had just started planning for their little baby. Things started taking a bad turn when Aditya turned 7 months. While a normal baby should get neck control at 4 months, Aditya didn’t get it even at 7 months. While Manoj works in a private company, Rupali stays at home with Aditya all the time. Rupali tries to make him walk, but fails all the time. Aditya crawls around the house all day and his bright smile escalates Rupali’s fright of losing him any moment even more. She just can’t afford to let that smile go missing. 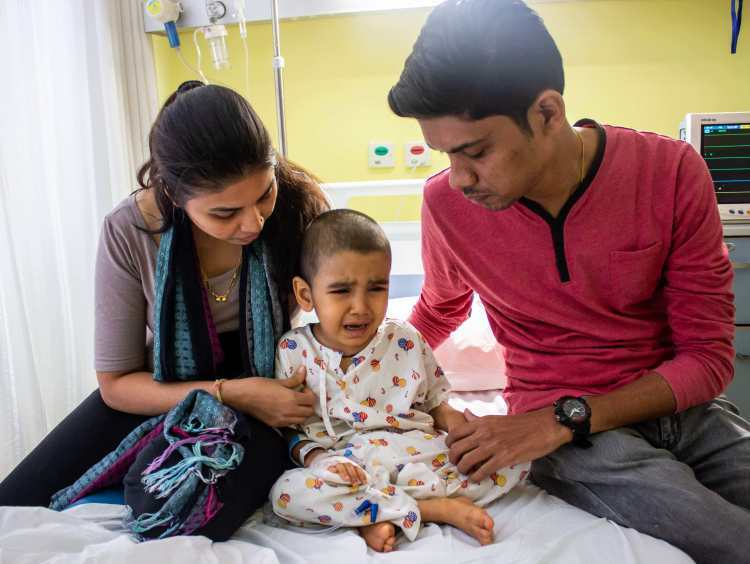 Aditya’s liver is severely affected and his parents are on the verge of losing him any moment. Only a liver transplant can save him now. 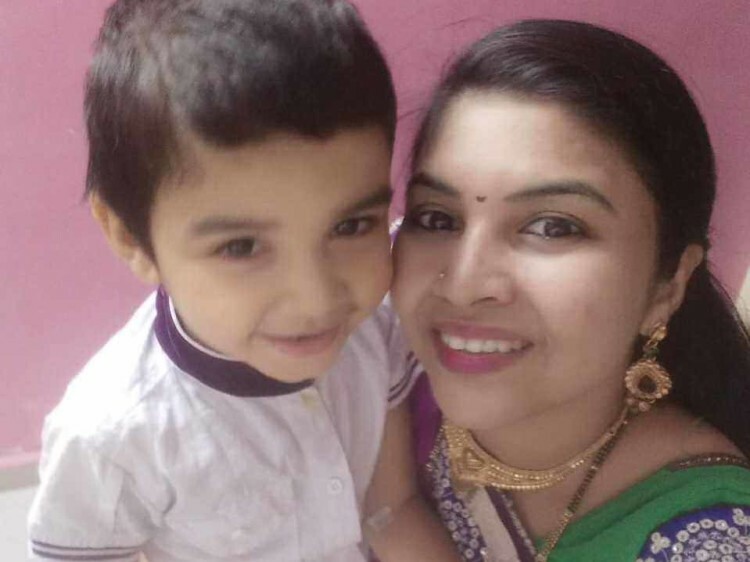 Rupali is ready to donate a part of her liver to save her baby. Although she is scared, she’s ready to take up every pain to save her baby. The low protein supplements which are the only part of Aditya’s diets are very expensive because they are not available in India. Because Manoj had a moderate income, they have somehow managed to spend Rs 10 lakhs on Aditya’s treatment so far. 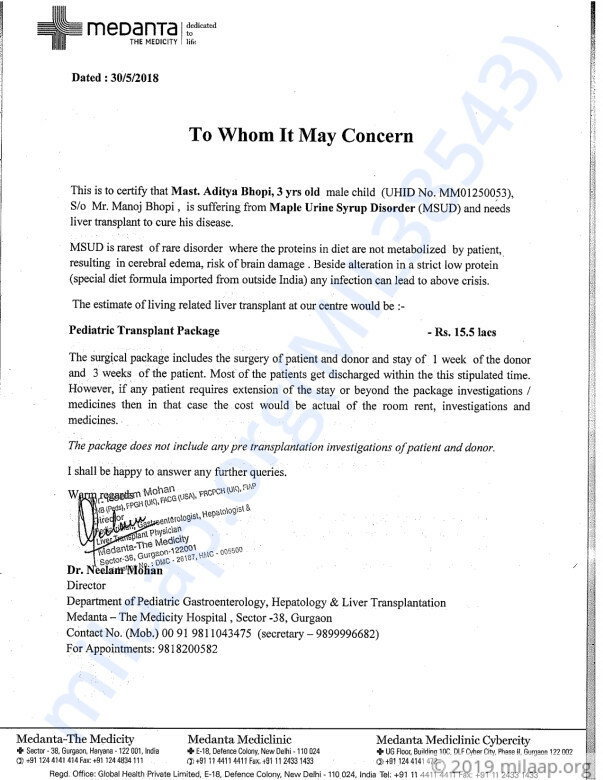 But they are in no position to manage the expenses of Aditya’s liver transplant. 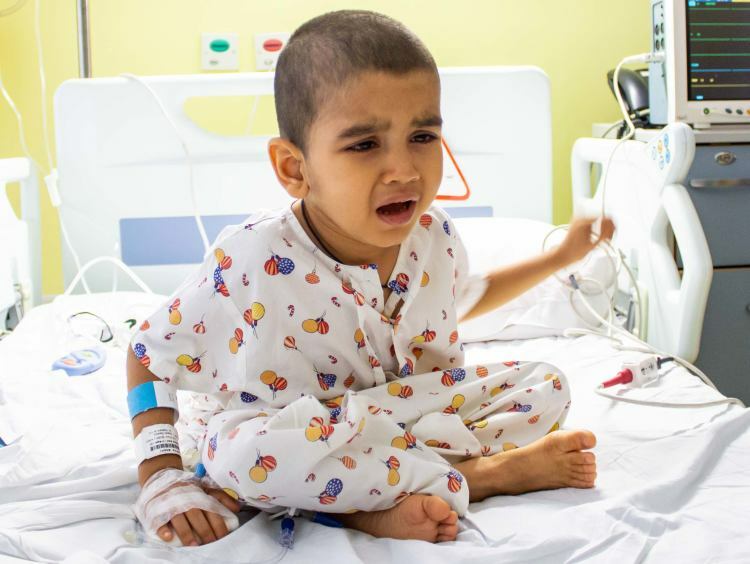 3-year-old Aditya is suffering from a strange liver disease for which the only way to let him live is a liver transplant. The cost required to save the toddler right now is Rs 15.5 lakhs which the parents have no means to arrange. Thank you for the wonderful support you have shown towards Aditya. Aditya has successfully undergone the transplant. He is currently at the hospital and recovering from the surgery. He was shifted to ICU after his surgery, so that doctors could closely monitor his health. There are no post-surgery complications, and he will be discharged during this week. Doctors have prescribed medicines and have asked us to come for the follow-ups so that his dosage can maintained accordingly. Thank you once again. Please pray for his speedy recovery. Thank you for the overwhelming support for Aditya's transplant. Here's an update on his health and next steps. 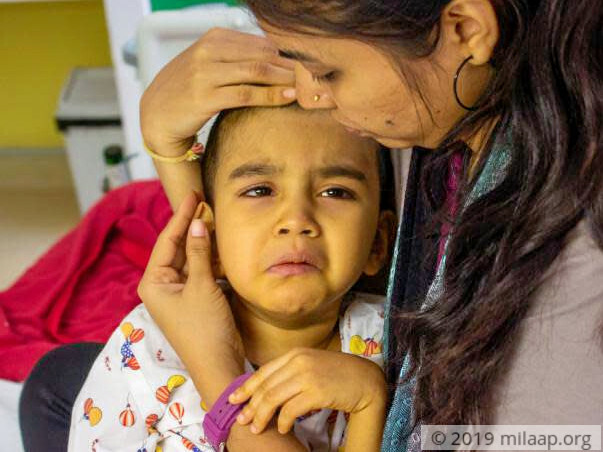 Upon diagnosis, we found that Aditya had not received any live safety, vaccines in the past like chickenpox and MMR (measles, mumps, rubella) which are recommended to be delivered before a transplant since they can't be administered post transplant. So we had to give those vaccines to him. Also in the mean time his aunt, who's the organ donor will be investigated. 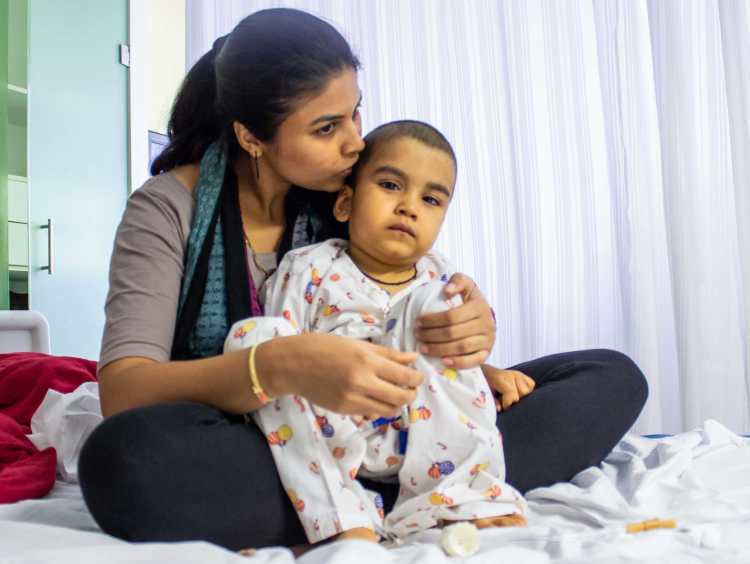 As mentioned in the story, Aditya has a very rare disorder called MSUD and we were the first in world to do liver tranplant for this condition. We cannot use parents as donors as they are heterozygotes (different alleles of the gene).